my name is Anke Otto-Wolf and I am the 'mom' of TOLEY RANZ, a little character who gains children's confidence and trust through the Belief in Self. 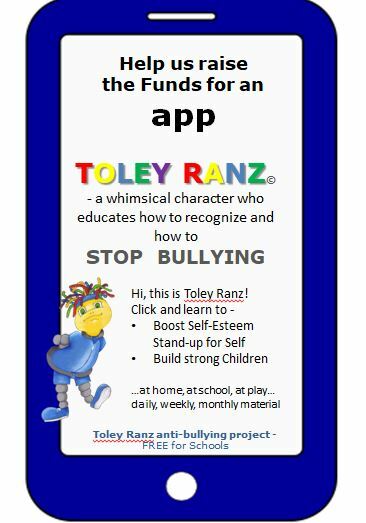 I am here to ask you to help us raise the funds to produce an app for the e-distribution of the TOLEY RANZ Stop Bullying tools and skills. The Toley Ranz Mission is to provide opportunities to teach children that they themselves can have the power to boost self-esteem; to build their inner strength, to counter and diffuse bullying; and kids can learn how to rise above negative influences. Did you know that 70% of all children are bullied at one time or another during their school years? Did you know that 65% kids in grades 1 - 4 are bullied? Did you know that stats show bullying starts in kindergarten? However, in schools where there are anti-bullying programs, bullying is reduced by 50%. Toley Ranz can boost those statistics for home and playground in no time! We CAN change those statistics- NOW! I urge you- get involved and help us. It's for the kids; they are our future. The Toley Ranz message is for our society in general which needs a little boost in fundamental decency and moral education. Don't you agree? In order to e-distribute the TOLEY RANZ tools to stop bullying, to as many kids as possible, we want to create an app. The TOLEY RANZ Stop Bullying app needs your help. I am reaching out to you for financial help in developing this innovative app that will assist parents, teachers, and kids to stop bullying. I am very passionate about this project and would like to see kids connecting with Toley Ranz to boost their self-esteem and make the days ahead full of joy. 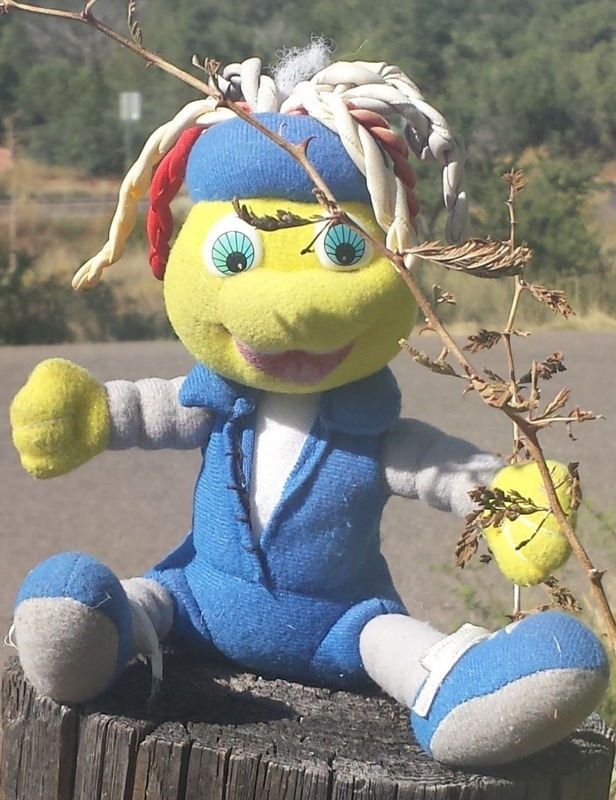 So far, I have created the storylines, books, audiobooks, videos, school and classroom material for an entire school year, as well as games and quizzes for home and play; we have initiated a pilot school in Sedona Arizona, workshops for parents and teachers, and an informative Toley Ranz website. Future plans for the TOLEY RANZ Project include a completely FREE access to all the material regarding the "Stop Bullying Project" for schools and kindergartens (public and private); I firmly believe teachers must have unlimited access. An additional dream of mine is to regularly take “TOLEY RANZ- Love, Laughter & Light” to Children’s Hospitals everywhere. Of course at no charge but with a big heart. Would you be willing to help us with a monetary gift to hire the company to develop this app? We need $3,995.00 for the entire app. Each dollar raised will go 100% to the cost of the app. “The Toley Ranz project was born in a violence ridden inner city school . 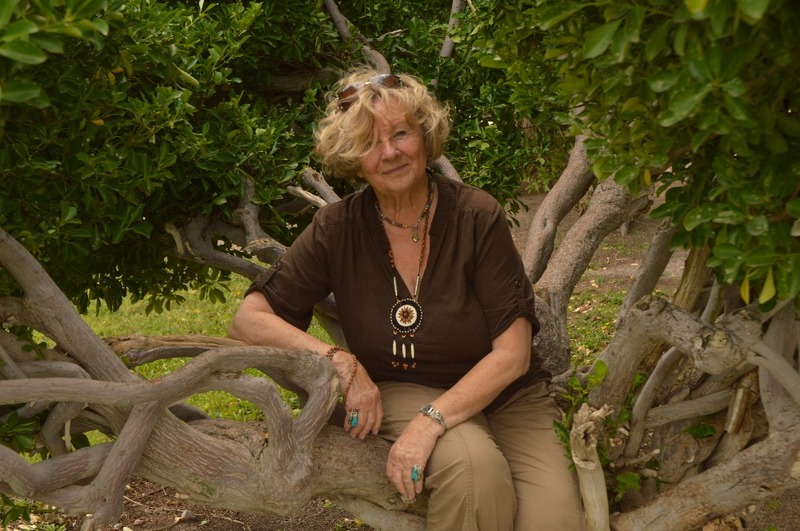 By helping ‘my’ kids to survive, I created the TOLEY RANZ project, for which former President Bill Clinton honored me", said veteran educator and Anke Otto-Wolf, owner of Global Award-Winning Sedona Soul Balance. Future plans for the TOLEY RANZ Project include a completely FREE access to all the material regarding the "Stop Bullying Project" for schools and kindergartens (public and private); I firmly believe teachers should have unlimited access. Would you be willing to help us with a monetary gift to hire the company which quoted $3,995.00 for the entire app development. Each dollar raised will go 100% to the cost of the app. “The Toley Ranz project was born in a violence-ridden inner city school. By helping ‘my’ kids to survive, I created the TOLEY RANZ project, for which I was honored by former President Bill Clinton," said veteran educator Anke Otto-Wolf, owner of Global Award-Winning Sedona Soul Balance. e-approach to stop bullying at school, at home, and at play. Give your children and the kids in your community the opportunity to embrace what their souls are longing for inner strength, love and respect for self, and kindness- these are 'stop bullying tools'. Thank you for watching, reading and helping. We need you. We count on you. I believe in you. Please share with your mailing lists and social media! Generosity works in mysterious ways. Due to Annonymous donations, we were able to adjust our monetary goal and have raised already more than 10%. I am passionate about this Toley Ranz Stop Bullying app and won't stop until it's available to Kids who need something they can trust in, makes them feel good, and boost their self-esteem. Parents and teachers need this app for the manifold activities readily available. Did I mention that teachers will have FREE access? Join us in this life-changing effort. Thank you. Gratitude in our hearts! An anonymous donor gifted generously in the name of her grand children . WHY will you donate? Will you consider a gift in your child's name? We'll celebrate you on fb! 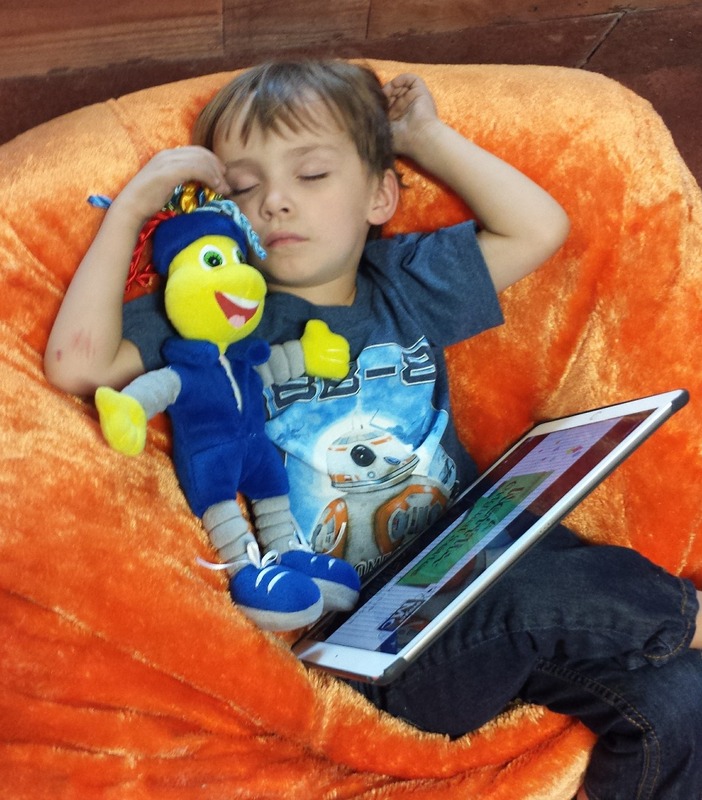 TR's app material to build strong kids! Toley Ranz hat in demand! Why do you think an anonymous, most generous donor gifted to the TOLEY RANZ STOP BULLYING APP in the name of her grand children? Why anonymously? Why was it more important to her to just donate, than announcing her name? Why will you donate? So your children can learn to live without fear. Thank you. Remember- "Reach a Child's Soul - Transform a Life" is our creed. A teacher's remark "oh, how I wish to have had that app in my classrooms!" rings so true to all of us who have been there, right? Imagine- it's FREE for schools. Yes, let's stop complaining about the increase of bullying -donate here and help to decrease it! The children in your community will thank you. Hi, this is Toley Ranz- you know my 'mom' Anke is dedicated to provide this app FREE of charge to schools and teachers, don't you? Come on, feel it in your heart and donate generously. Every dollar counts.